When I got a parcel from Fria last month, there was one product I was most excited about, and this, my friends, is it. 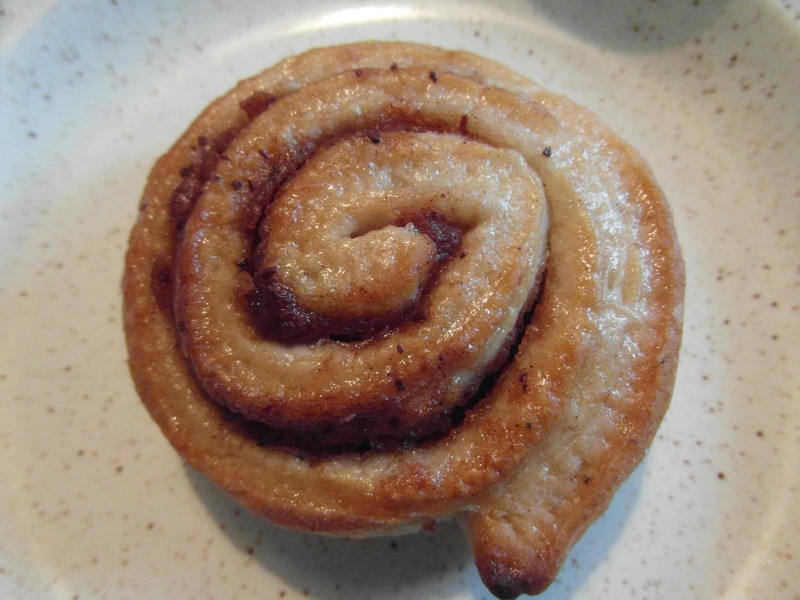 I had heard rumours on the grapevine of these Kanelbulle – sweet cinnamon buns – from the Swedish gluten free gurus. I was really excited to try them – they look a little like something you would find in a French bakery or something! 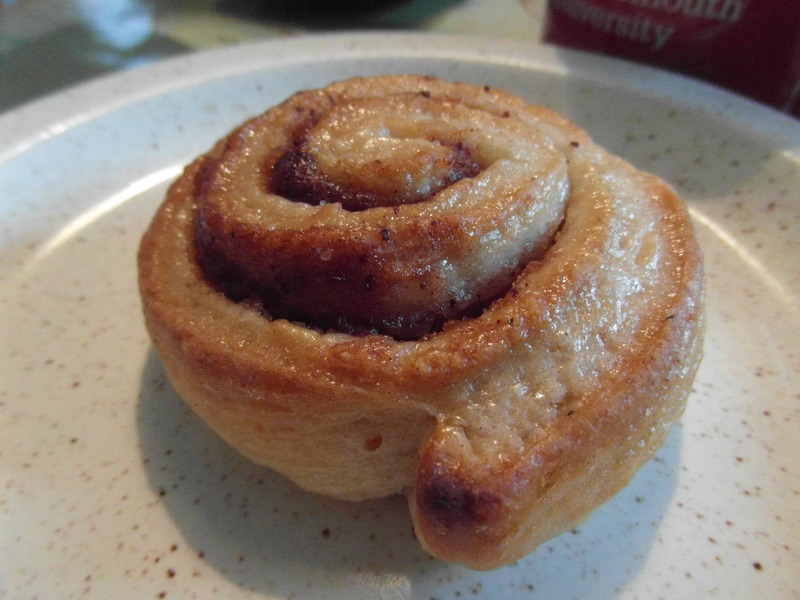 The buns were so cute – little cinnamon whirls – and once they had defrosted, they smelt deliciously like Christmas! And the taste didn’t disappoint – soft and doughy, these were such a delicious treat – perfect for a rainy day! The delicious dough is whirled in a sweet, cinnamon sauce, and is great to enjoy with a cup of tea. Normally it’s so hard to find a product like this which is gluten free, so this was a real welcome treat from the usual gluten free cakes and brownies. I would definitely reccommend everybody gives these sticky treats a go! If you’re lucky enough to live in London, you can grab yourself some of these goodies from the Scandinavian Kitchen (61 Great Titchfield Street), TotallySwedish two stores (32 Crawford Street and 66 Barnes High Street) or order online from TotallySwedish’s online store where you can order for next day delivery. And to see my review of Fria’s yummy gluten free bread rolls, click here. Previous Post Award winning gluten free billionaires brownie – the ultimate indulgance for chocoholics! Next Post Gluten free pakoras and tikkis at Oceanfest – perfect festival food! The gluten-free diet i am taking is quite tasty and so i am much delighted. ..